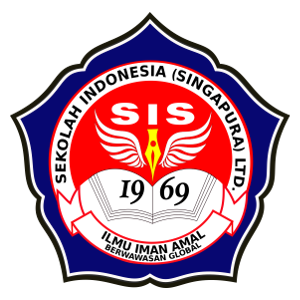 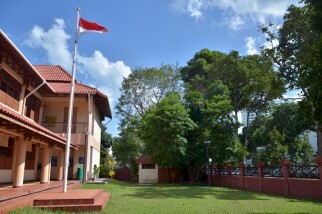 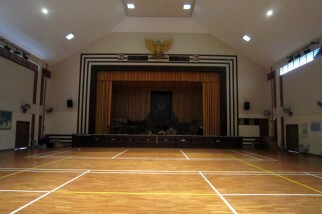 Indonesian School Singapore which is situated at no. 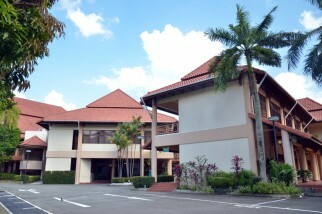 20A Siglap Road, Singapore 455859, was founded on a land of 8.054 square metres, is a building of enough great. 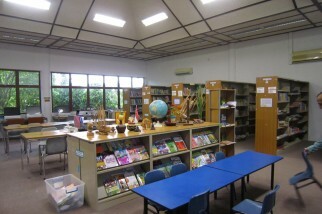 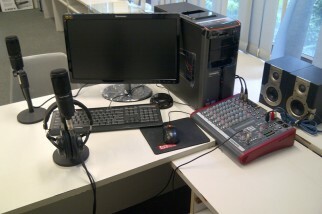 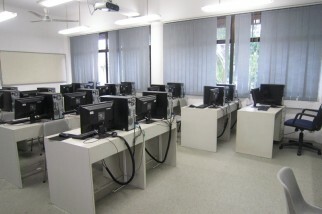 Its greatness is furnished with appropriate equipments as prerequisite for a modern school.